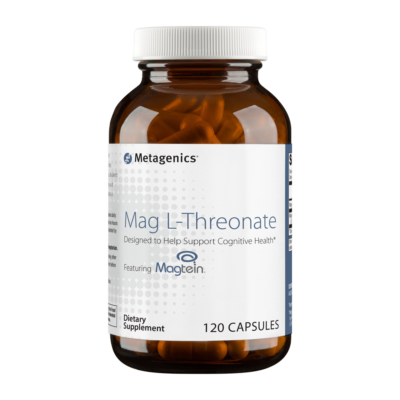 L-Tryptophan is the essential amino acid that acts as a precursor to 5-HTP, serotonin, melatonin, and niacin. Tryptophan assists with normal sleep patterns, mood, and appetite. 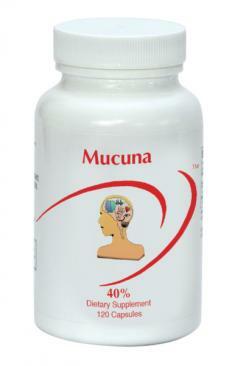 Use with care when combining with SSRI’s, or other substances that increase serotonin levels. 60caps, 500mg. 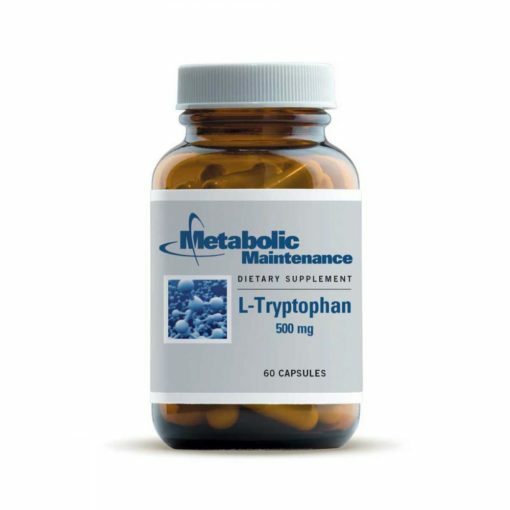 L-Tryptophan is the essential amino acid that acts as a precursor to 5-HTP, serotonin, melatonin, and niacin. 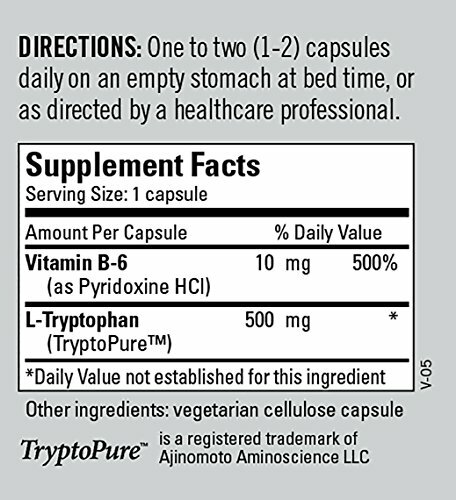 Tryptophan assists with normal sleep patterns, mood, and appetite. 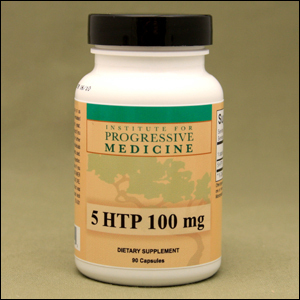 Use with care when combining with SSRI’s, or other substances that increase serotonin levels.